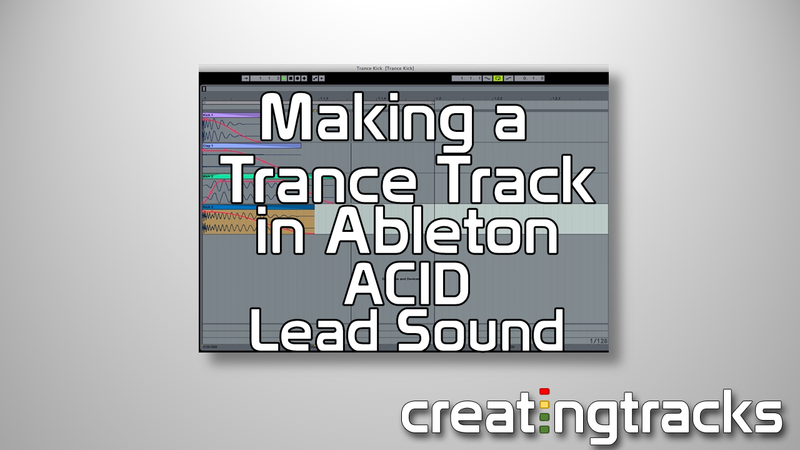 Let’s look at adding in a Lead sound. We can create this from scratch so that you can use this as your own trance sample on future tracks, or leave this as a sound within your composition. 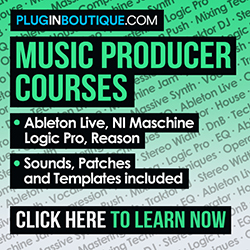 This tutorial shows you how to create the lead synth sound using Massive and within Ableton, but you can apply the principles to your own soft synth and within your own DAW.